Salut, tout le monde! How is everyone? If you’ve been reading Oui in France for a while, this type of post might look familiar. 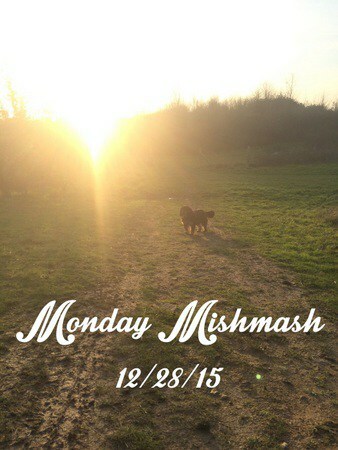 Monday Mishmash was a conversational roundup-style post I used to do with no real purpose other than to chitchat. I’d update you on happenings around here, share some fun links and let you know about anything else going on. 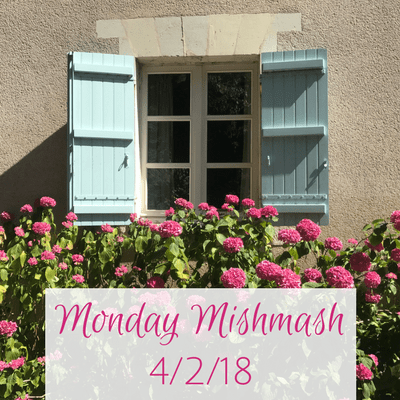 But I stopped writing Monday Mishmash posts in favor of a newsletter (you can sign up at the top of the page or down above the comment section) but maybe it’s time to revive MM every now and then. How do the French celebrate? This link will tell you a little bit about what Easter is like in France. The holiday is observed today, on Monday, so most businesses are closed and people are home relaxing. I think the USA should implement Easter Monday as a national holiday too. What do you think? On a personal note, I have to say things are pretty routine around here. We don’t have any big upcoming plans until the end of May when we head south for a week of vacation. I’m happy to say goodbye to March. It was a tough month and I hope spring has good weather and more in store. In case you missed it, I started doing Facebook Live not too long ago and I talk about my reasons why in the linked post. 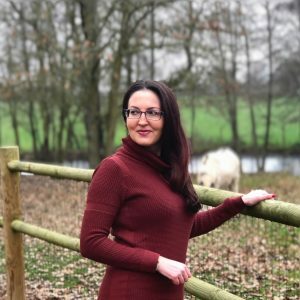 My broadcasts are about “Everyday French life and beyond” and aim to give you insight into French culture. I hope to do more Lives outside as we get further into spring, so stay tuned. My most recent broadcast was a visit to a French grocery store where I shared some of my favorite products and tips for a stress-free shopping experience. Watch it below or catch it here on YouTube. And don’t forget to “like” and subscribe! I go through phases with food where I’ll like something and want it daily for a couple of weeks and then get tired of it for a few months. Recently, I got back in the swing of eating protein bars a few times a week. But before ordering an entire box of something I’d never tried, I wanted to find a store that sold single bars. The Protein Pick & Mix to the rescue. They’re one of the few sites that allows you to buy single bars. There’s no GNC equivalent in France with all the top brands I’d find in the US or UK. Miss Dagny says hi too. 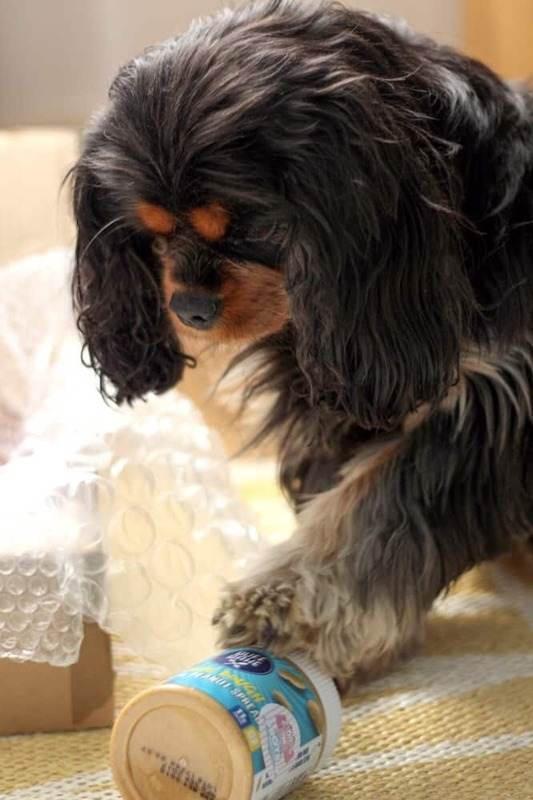 She is helping me open my package in the pic above. So as I mentioned, I recently ordered from the UK site. 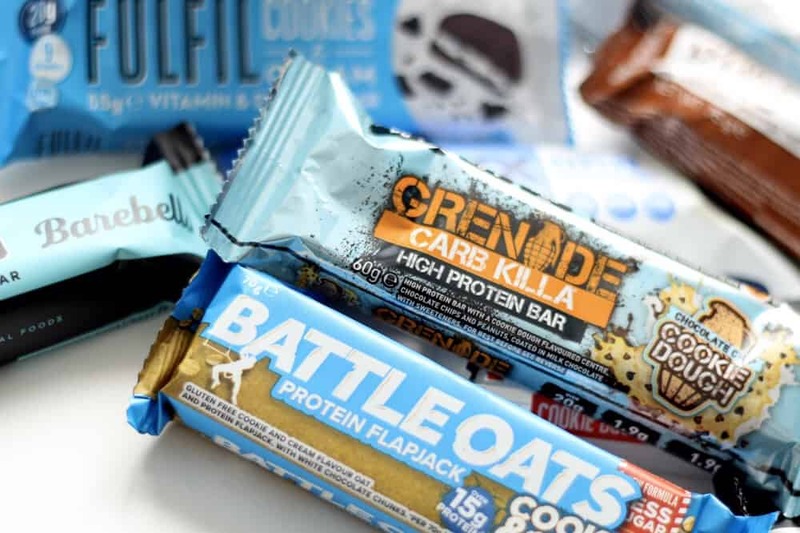 They carry so many top brands and fun products in the fit foods category like Buff Bake, Barebells, Fulfil, Grenade and more. I spent entirely too much money trying all kinds of things but shipping was reasonable(ish) and fast to France. Use code NEWBIE and my link here for a discount on your first order with The Protein Pick & Mix. I highly recommend them for selection and ease of shipping to France and other places in Europe. FYI, I’ve only tried a few bars so far, but the Barebells ones are awesome. Great soft texture, almost like a candy bar, and the taste can’t be beat. Seriously, I’d give them a 9/10 all around. Have you watched any good TV shows or movies lately? I just finished Icarus on Netflix. It’s a documentary about the rampant doping in cycling but takes a bit of a turn as the story unfolds. I had a lot of questions while watching but overall enjoyed it. Also on Netflix, I started a show called Retribution. A newlywed couple is murdered in the opening scene and the show is all about the investigation that follows. It seems their families know more than what they’re letting on. So far so good. Tom and I watch Homeland but this season feels like it’s seriously lacking. I miss the Brody days and feel like the show never really hit its stride again after certain — no spoilers — characters died. But we still watch… I have hope and like the show overall. 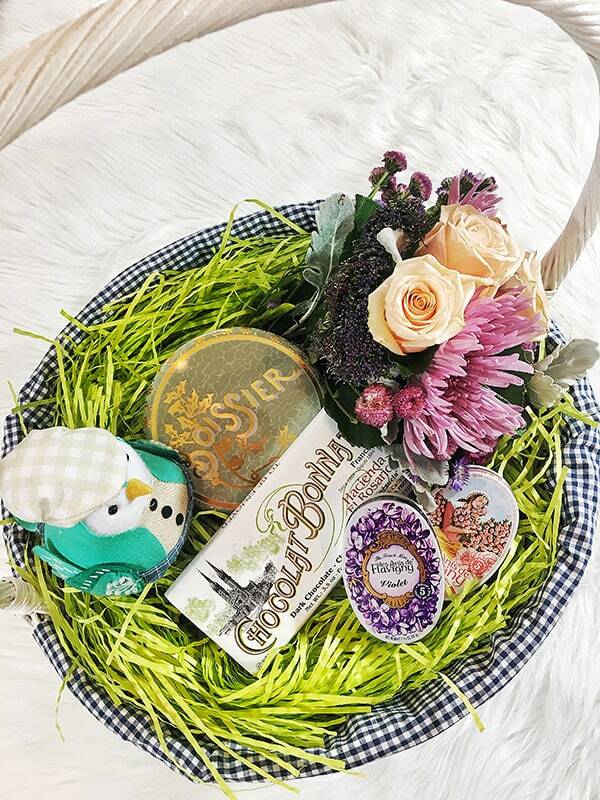 Jess of A La Prochaine fabulously reviewed the spring candy box from Noemie’s Pantry. If you’re into French goodies delivered stateside, you’ll want to take a look. Pro travel blogger Gloria of The Blog Abroad recently wrote about the lessons she’s learned from getting paid to travel the world. Insightful and real, as usual. Hand Luggage Only takes us to Nice in this post and has a list of things to do while there. Becoming Minimalist’s latest post is a must-read. It’s about jumping while you can, a metaphor for life. Wholeheartedly agree and I try to live like that as well. Fancy a move from a big city to rural France? Here’s what you might be in for. Do you like these posts? 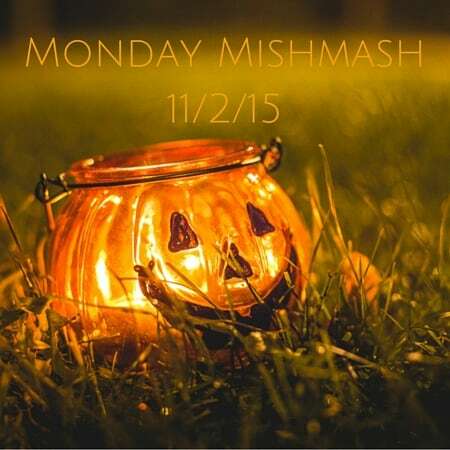 Let me know if I should revive Monday Mishmash every now and again. I love your mishmash posts, I really enjoy a bit of everything. I will hand over the info on The Protein Pick & Mix to my husband as he always complains about the bars here that he uses when out cycling. Awww, great to hear from you, Diane. Your comments are always appreciated. About the bars, there’s another great site in France that has good prices for entire boxes once he finds a bar he likes. It’s bodyandfit.fr. Worth a look! We love Counterpart on Netflix. We have one episode left in the season. SO GOOD. If you have Amazon Prime, The Marvelous Mrs. Maisel was great too. My favorite granola bars are NuGo. They make a dark chocolate pretzel with sea salt (all natural, non-gmo). It’s also like having a candy bar. I will have to look into that one, Melissa. I on’ know anything about it! Thanks for NuGo rec too. They sound yummy! Stumbled on your blog and love it! My son and I (I homeschool him) will be working on learning French this summer. I’ll visit this blog a lot to get tips. Thanks! I don’t know if it is available on netflix in France but I just finished season 6 of “Death in Paradise” It’s a lighthearted fun Brit mystery show. Hi Tim, great to hear from you. Thank you for taking the time to comment. 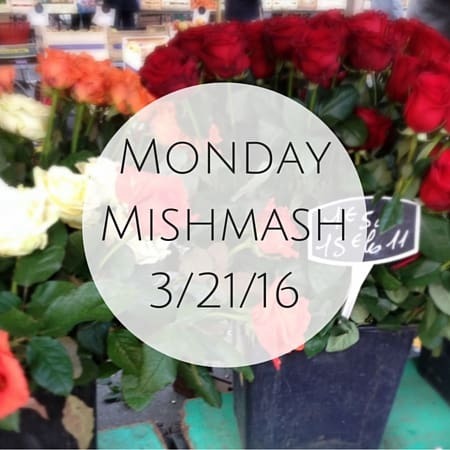 Yes, I used to do Monday Mishmash posts a couple of times a month so maybe I’ll revive them. I always like hearing from the bloggers behind the blogs I follow in a conversational way and not always about a central post topic. So again, appreciate it and will check out Death in Paradise!! This is a fantastic guide.Very interesting post…Thanks for sharing.